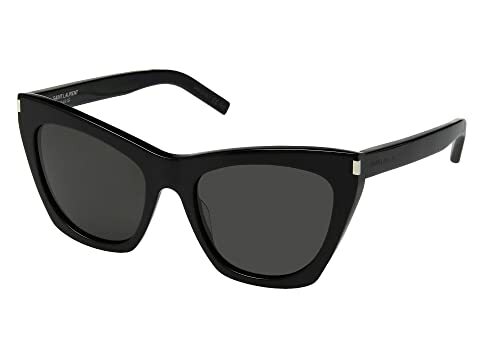 Delegate the day in smooth confidence wearing these Saint Laurent™ sunglasses. We can't currently find any similar items for the SL 214 Kate by Saint Laurent. Sorry!